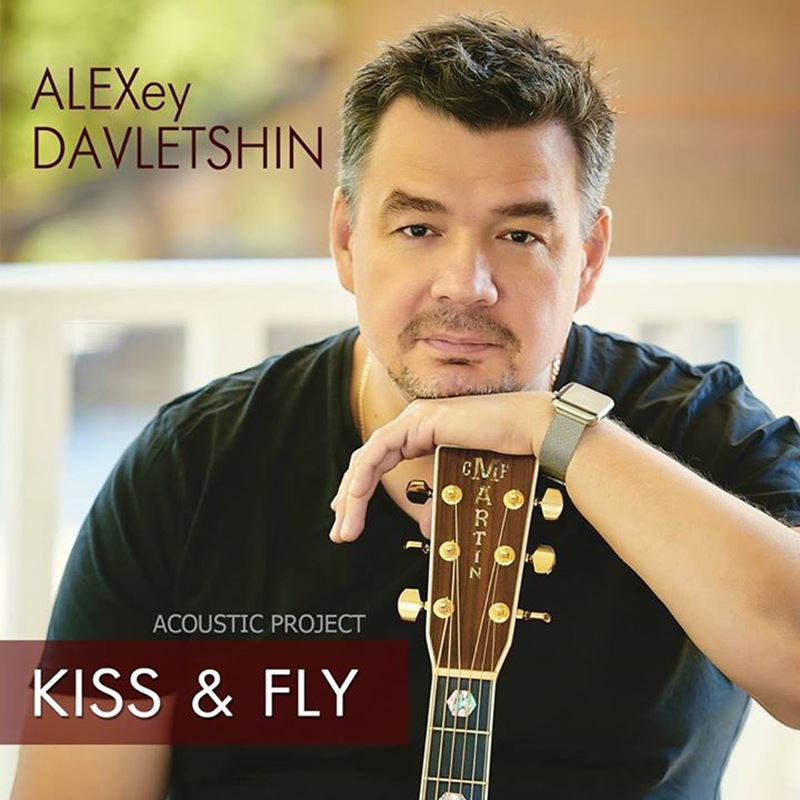 Alex Davletshin is guitarist and composer. 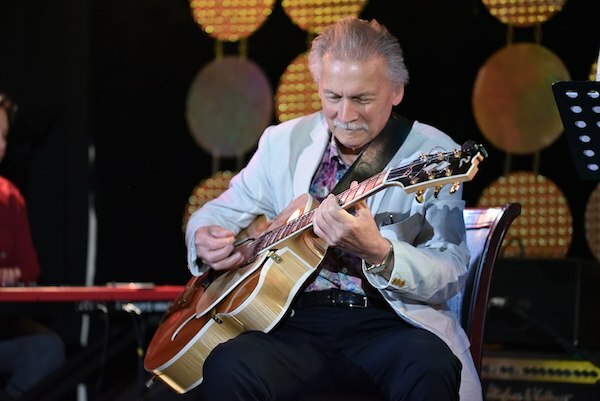 His work is a surprisingly organic combination of jazz and rock, blues and fingerstyle. There are no direct and disguised quotations in Alexey Davletshin's compositions. His creative position is the performance of his own music. At his concerts he uses different guitars. Beginning with acoustic compositions, it gradually turns into blues and jazz-rock.